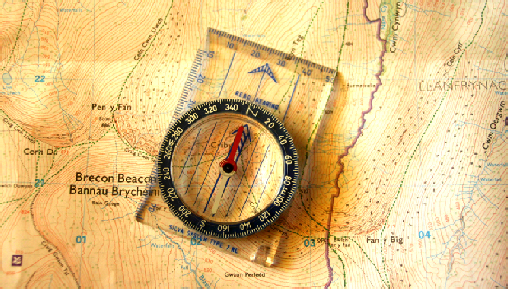 The group will also buy-back maps originally purchased by members for private reasons e.g. holidays. Please note that this facility applies only to the latest editions of the “O/S Explorer Range” when in good condition.